MUNICH, GERMANY / ACCESSWIRE / March 7, 2019 / REC Group has learned from media reports circulating since March 5, that Hanwha Q-Cells has filed lawsuits against REC Group in the US and in Germany based on alleged patent infringement and has approached REC Group's customers around the world with these accusations. A preliminary investigation with Germany's regional Dusseldorf court (the "Court") on March 6, reveals that court fees have not been paid by Hanwha Q-Cells. Therefore, the action has not officially commenced in Germany. As the Court has not served the action, REC Group is unable to examine the alleged claims. In accordance with REC Group's high standards for customer service, the company will keep their customers and partners apprised of the development as appropriate. REC Group is well known for its innovations during its 23-year history. Indeed in 2014, REC Group was the first tier 1 manufacturer to introduce half-cut cells with backside passivation for mass production. 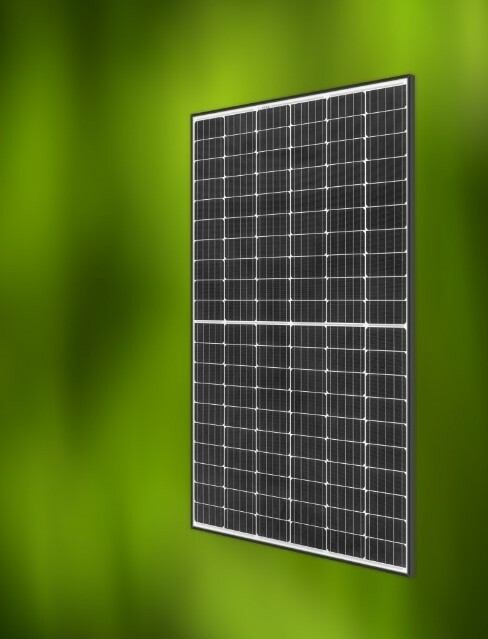 REC Group's solar panels are widely recognized for their unique product offering worldwide. High-resolution pictures available for download in REC Group's Image Gallery. Founded in Norway in 1996, REC Group is a leading vertically integrated solar energy company. 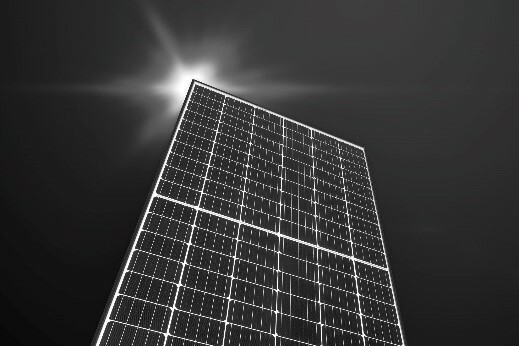 Through integrated manufacturing from silicon to wafers, cells, high-quality panels and extending to solar solutions, REC Group provides the world with a reliable source of clean energy. REC Group's's renowned product quality is supported by the lowest warranty claims rate in the industry. REC Group is a Bluestar Elkem company with headquarters in Norway and operational headquarters in Singapore. 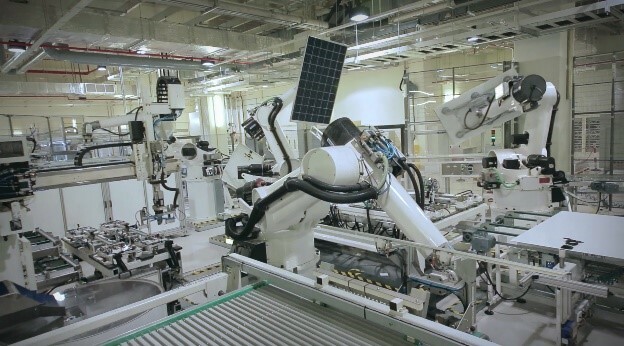 REC Group employs 2,000 people worldwide, producing 1.5 GW of solar panels annually.